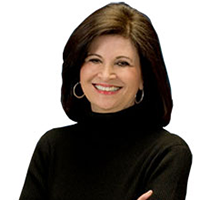 Dr. Michele Borba appears regularly in national print and on radio and television as a go-to expert regarding child and teen issues. She is an educational psychologist and expert in bullying, character development, child behavior and empathy. Borba is an NBC contributor who has appeared 130 times live on the TODAY show and countless other shows. Do you want your children to be good people? Start with empathy. 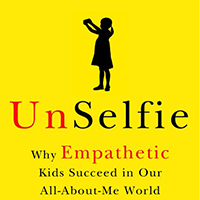 This week on BetterWorldians Radio, we’re speaking with Dr. Michele Borba, author of UnSelfie: Why Empathetic Kids Succeed in Our All-About-Me World. Dr. Borba will explain why empathy is essential and how parents can help their children be happier and more resilient.